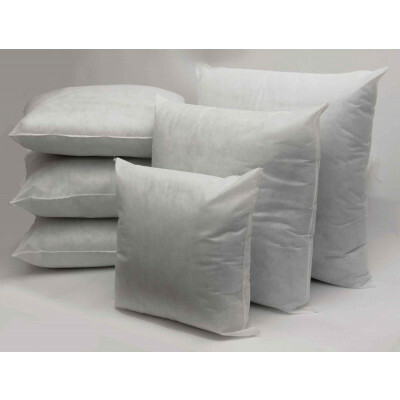 Give extra layer of softness to your cushions with our lavish polyester hollow fibre filled cushion pads. 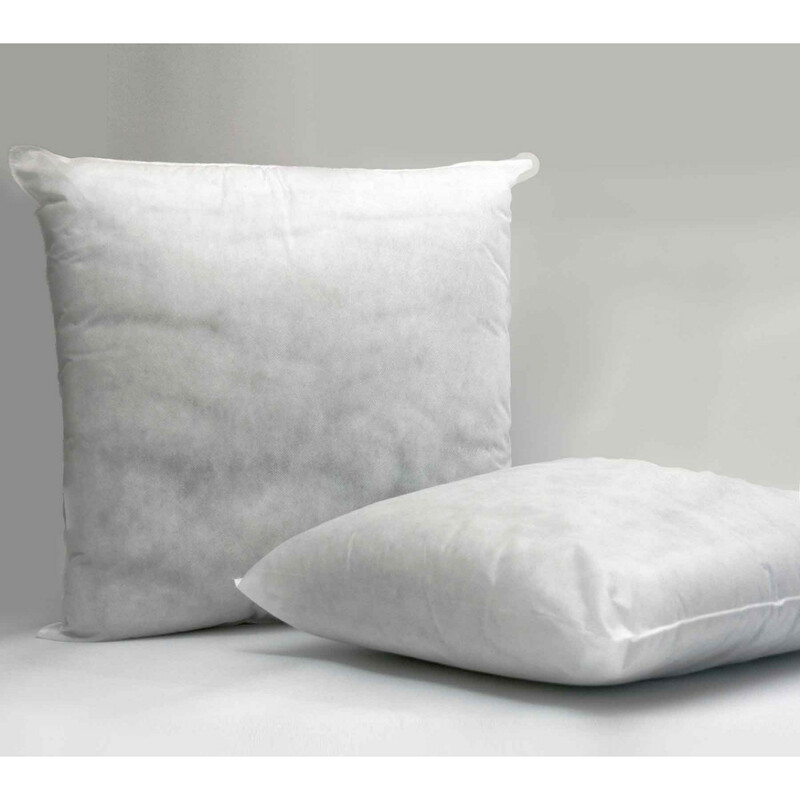 Its polyester hollow fibre filling is soft, fluffy and light in weight. They are bestow you with tremendous bodily support and are hypo allergic and best for those who are allergic to feathers. Cased with 100% polypropylene fabric, our square cushions pads are extremely durable, highly breathable and cottony soft. Our luxurious square cushion pads in a pack of 2 are finest of all and can be placed in sofas, cars or chairs.